The Varsity Boys Basketball team fell to Maryville, 71-46, on the road on Friday night. Chol Ater led all scorers with 24 points. 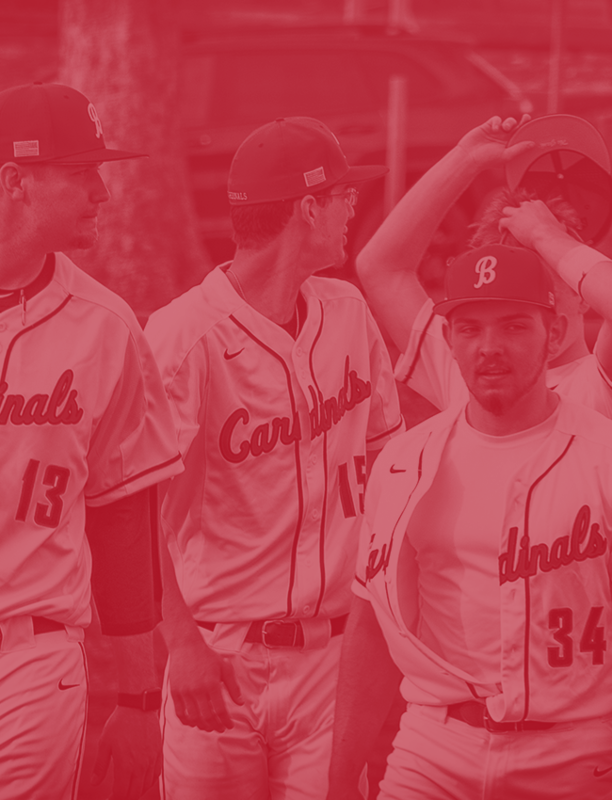 The Varsity Cardinals return home on Tuesday (2/12/19) against Savannah as part of a triple-header. Our Boys C-Team tips off at 5:00 PM, followed by our Varsity Girls at 6:15 PM and the Varsity Boys at 7:30 PM. 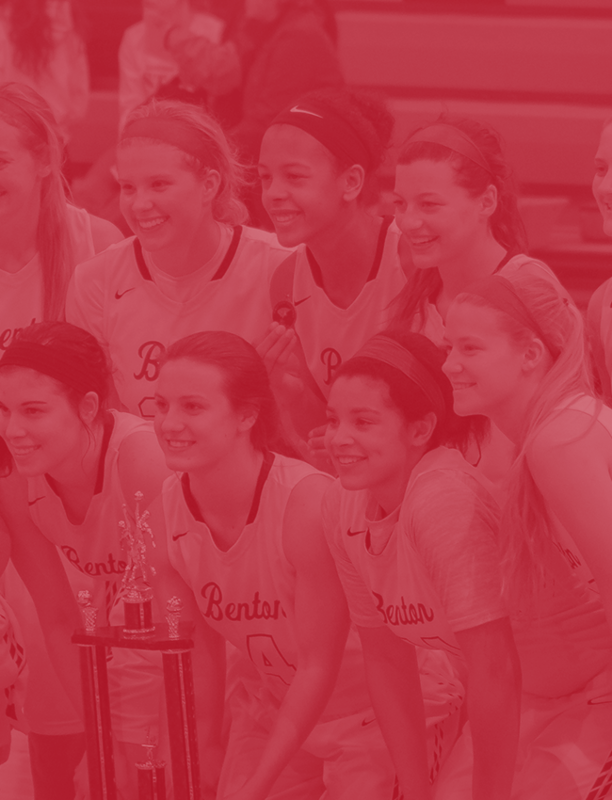 This will be our Benton Staff Appreciation night as well. Hope to see you there!